Chicago’s New Eastside is one of the Windy City’s most spectacular neighborhoods in terms of architecture and high-rise condominiums for sale. Only recently developed in the early 2000s, the New Eastside is now home to hundreds of awesome condos and rentals that house some of the best amenities and views in all of downtown. Buyers and real estate investors won’t find many foreclosure opportunities in Chicago’s New Eastside but it has been known to happen from time-to-time. 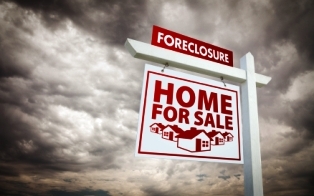 For more information on New Eastside foreclosures for sale, contact Ted Guarnero today at (844) SEE-CHICAGO., or schedule an appointment to start viewing foreclosure units on the market now!